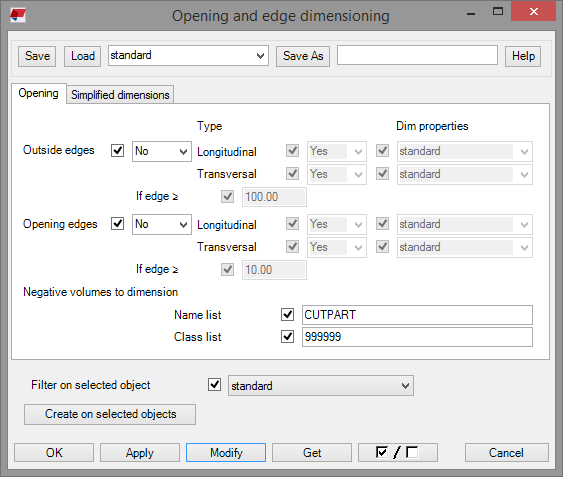 creates opening and edge dimensions to parts automatically. It automates e.g. 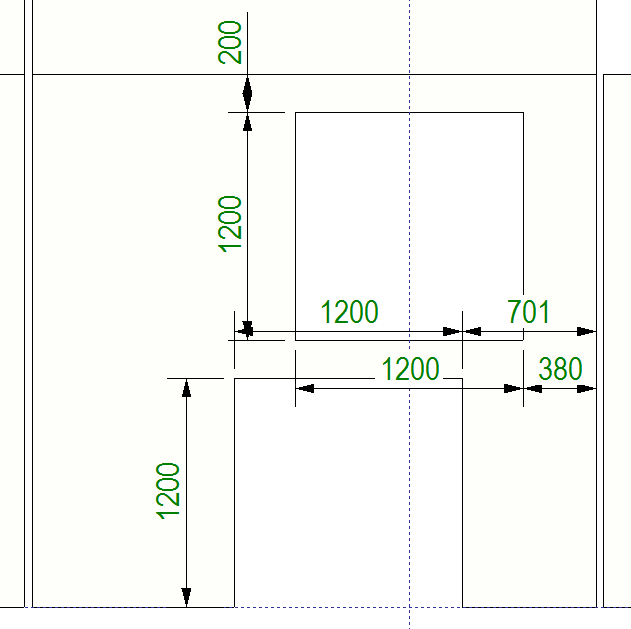 your formwork dimension creation process in GA or CU drawings. 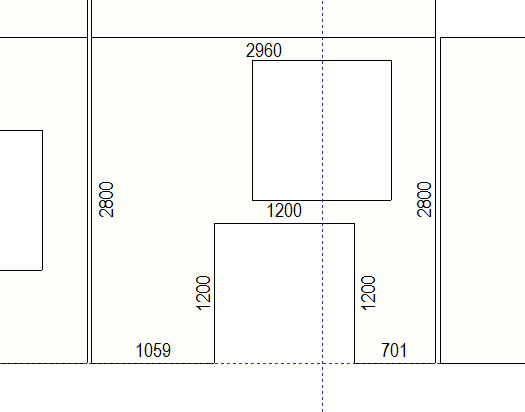 Creates an opening and edge dimensions to parts. Creates dimensions for outside edges. For longitudinal as for transversal. 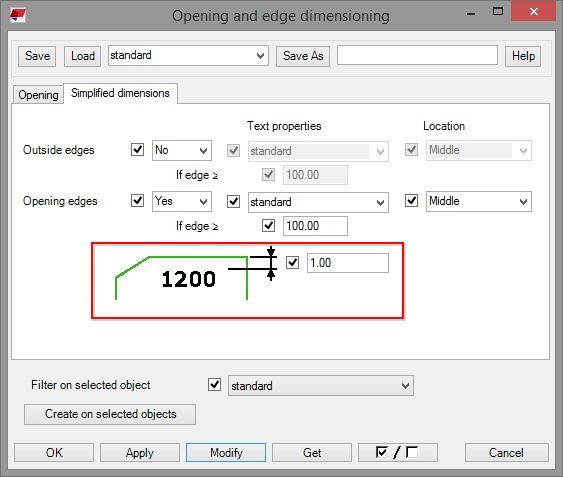 You can set dimension properties. Also, you can define how small edges to take into consideration. 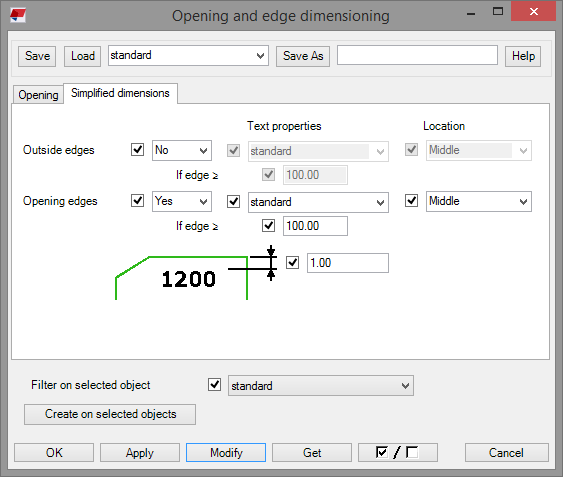 Creates dimensions for opening edges. For longitudinal as for transversal. 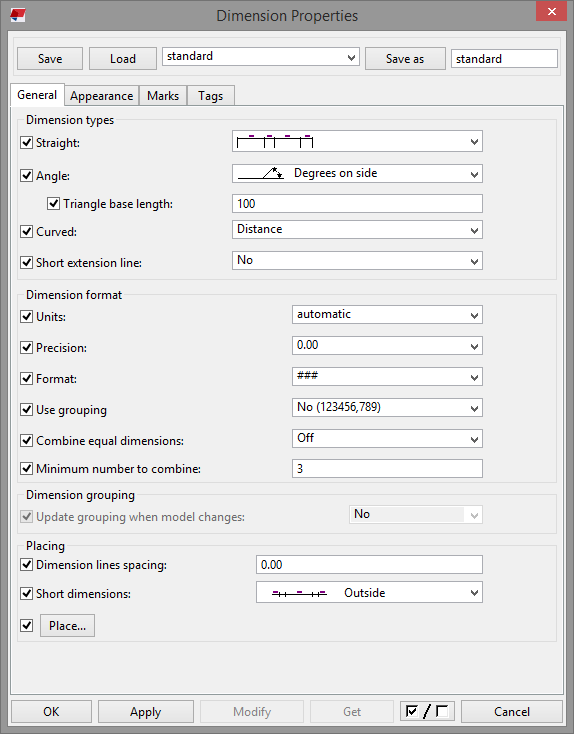 You can set dimension properties. Also, you can define how small edges to take into consideration. Opening = Negative volumes to dimension. Creates dimensions on negative volumes based on their name and class. Opening = Filter on selected object. You can create dimensions on all selected object that pass your chosen filter. 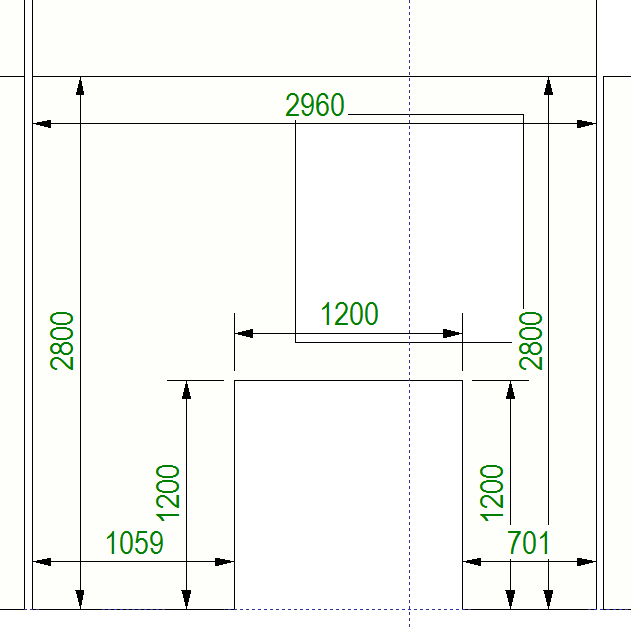 Simplified dimensions = Outside edges. 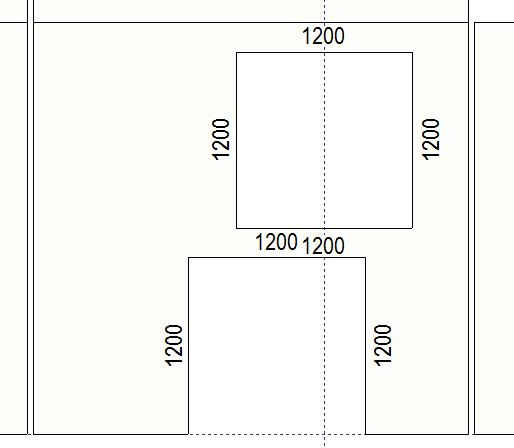 Creates just text(length) for outside edges. For longitudinal as for transversal. You can set text properties and the location of the text. Also, you can define how small edges to take into consideration. 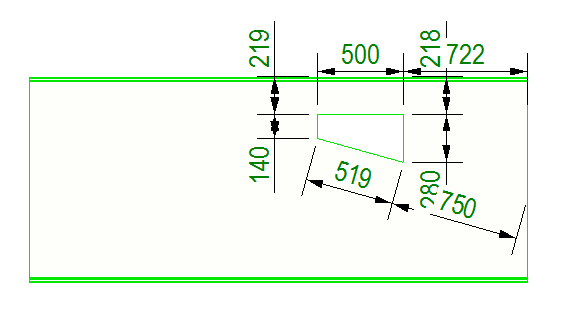 Simplified dimensions = Opening edges. 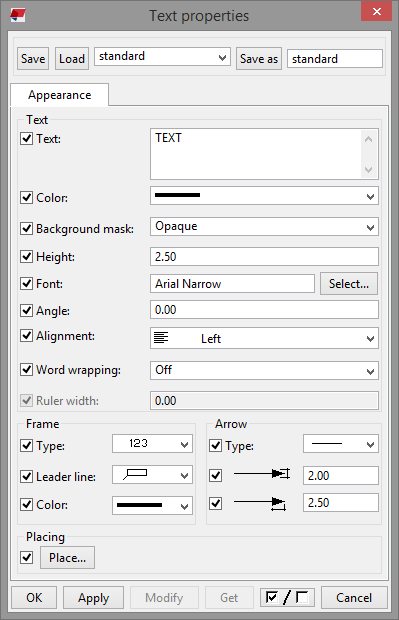 Creates just text(length) for opening edges. For longitudinal as for transversal. You can set text properties and the location of the text. 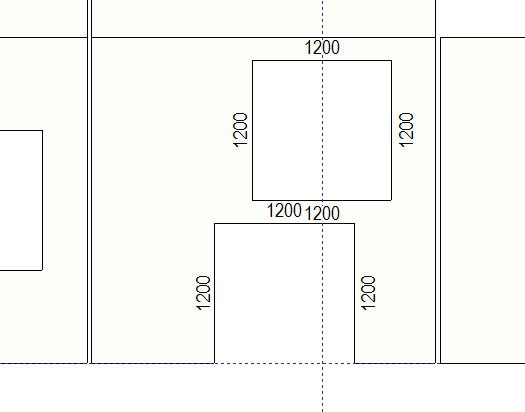 Also, you can define how small edges to take into consideration. You can define how far from the edge the text should be created. Simplified dimensions = Text properties.